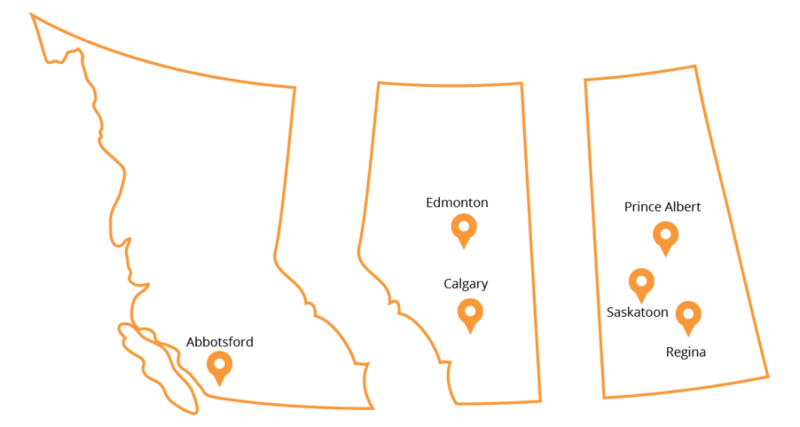 With 7 locations across Western Canada DriveNation is the perfect place to go for high quality, low kilometre used vehicles. 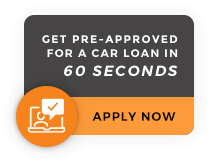 Our pre-owned vehicles have been thoughly examined with a 92 Point Inspection and have been fully reconditioned in the event we find the slightest imperfection. Saskatoon North is where it all started at DriveNation. It was our first store that opened up in 2012 and remains one of our most successful. It was in 2015 that DriveNation developed its own gateway to the North and opened their location in Prince Albert. Our used vehicle dealership in Calgary was our second location to be opened in Alberta. Sure there a bunch of dealerships in Calgary, too many options actually, but we’re a little different. The first DriveNation location in British Columbia opened its doors in July 2018. Located across the street from the Sevenoaks Shopping Centre on South Fraser Way. DriveNation Edmonton opened in April 2018 in West Edmonton. Located on the incredibly well-travelled Stony Plain Road, we’re the half moon building where the car deals will never be eclipsed…Get it? !